battle pets bbcode is process of testing. IS it possible in the future that this can be upgraded to include Mount and pet images. Not sure if Wowhead supports this so this may be a mute point. 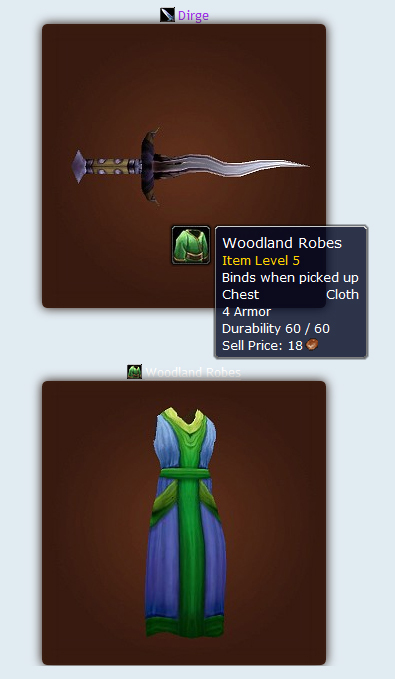 Is there a way that Male or Female item overlay may be specified. In my testing, I find that all the images are from a Male stand point where some Armour Items may look different on a female toon. battlepets and mounts will be in a future release. so you can get an idea of what the bbcode works with. battle pets is in process of testing. mounts is not possible due to id's being a real B%$&* to get ahold. even wowhead doesn't link 3d images for mounts due to the pain. Whatever Blizz did in the 6.0 is really messed things up....So no worries.